It was both a pleasure and a privilege to meet with Emily Stone, a pioneer in the cocoa industry and founder of American-based cocoa bean brokers Uncommon Cacao. During our travels through Guatemala, we were lucky enough to join Emily and her team at Cacao Verapaz – one of the majority-farmer-owned subsidiaries of Uncommon Cacao – for two days during their aptly named ‘Guatemala Chocolate Week’. 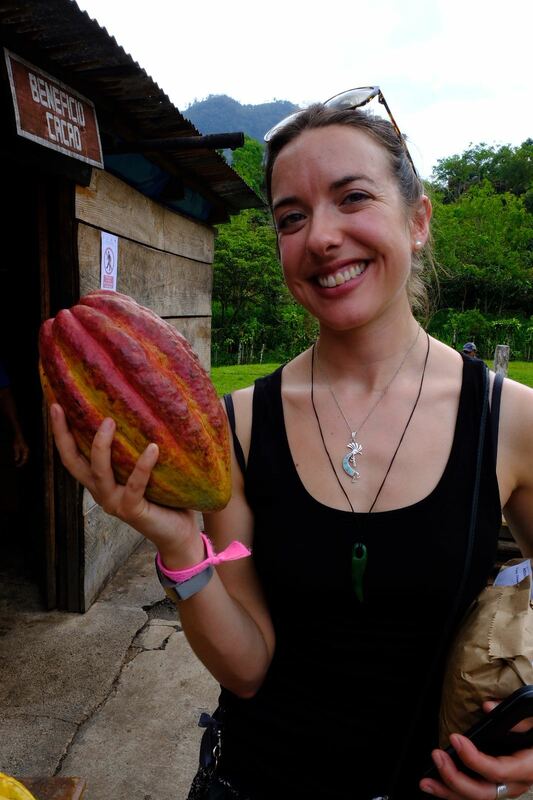 We were also lucky enough to find (possibly) the world’s largest cacao pod!! Surely a contender for the world’s largest cacao pod? When embarking on an international chocolate adventure across the Americas, what better place to start than Chocolateria Isla Bella, or The Chocolate Kitchen, situated on 5th Avenue, on the stunning island of Cozumel, Mexico? This is the story of two women’s journey to preserve the ancient cacao of Mexico and bring it to the fore in the Yucatan, Quintana Roo peninsula of Mexico; from the bean, to the bar – hand tempering every batch they make! After four long years I’m finally heading out to the Grenada Chocolate Festival, on the Caribbean island of Grenada (not the southern Spanish town of Granada – spelled and pronounced differently). My plane stops in Barbados for a few hours (it’s the Virgin Atlantic one and about £150 cheaper than the direct route or the one that stops in St Lucia to refuel), giving me just enough time to make a beeline for Oustins – a touristy foodie strip en route to Bridgetown frequented by burnt English people and pissed Aussies. As it turns out I’ve arrived for Friday Night Fish Fry, so it only seems right I settle for a grilled Mahimahi with rice n beans and fresh plantain, dressed with extra hot pepper and cocoa nib sauce and a rum punch to wash it down. Some of the best grilled mahi mahi I’ve had! A little prop plane awaited my return to the airport, a drastic transformation from the jumbo I came over on, and in less than one hours I touched down in Grenada. Whilst my trip to Nicaragua was predominantly based around cacao research, I did take some time to explore my surroundings, absorbing the beauty and culture this amazing country had to offer at every opportunity. Morning tortillas made by the roadside, hummingbirds in the city parks, and some really stunning churches! After a chocolate-fueled adventurous morning it was now time to explore what Reykjavik had to offer. 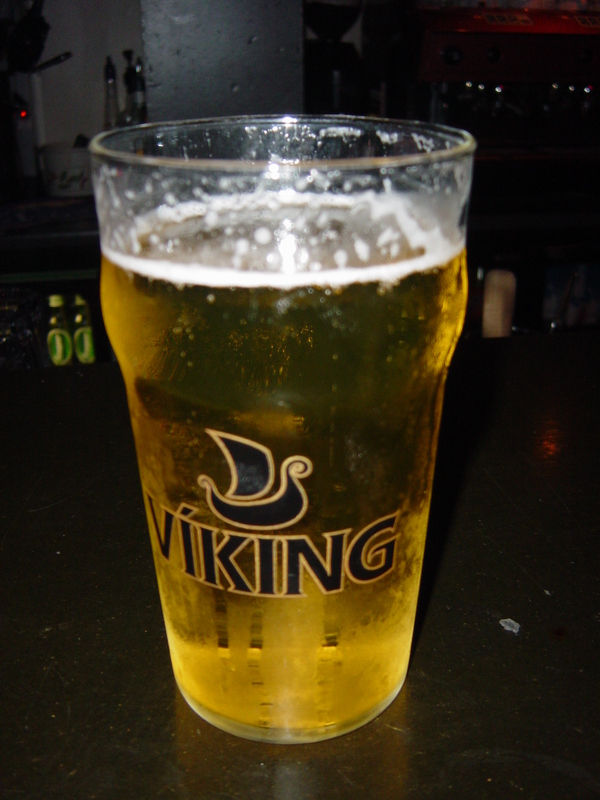 But first a quick pit stop in Bajarni Fel sports bar to warm up wit ha glass of Viking beer while I waited for the rest of the crew. Yet another early start, up at 5.30am heading back to Christiania, nothing beats practicing yoga in a cozy wooden loft, jam-packed with enough Aloe Vera plants to keep Holland and Barratt supplied for a year, above a fragrant apothecary, overlooking one of Europe’s most successful independent, self-governing Freetowns – strictly NOT part of the EU. Now for a little history of Northland. The nearest harbour to Ngataki – Houhora Harbour was home to whalers and Dalmatian Gum Diggers (no, not the dogs, but people from the balkan area now known as Croatia, but this is also where dalmatian dogs are from). The old Post Office and Dance Hall next to Houhora Tavern date back to these pioneering days when the Dalmatian Gum Diggers were digging their fortunes of kauri gum burried below the surface of surrounding areas such as Waiharara, where the Gum Diggers Park sits now. 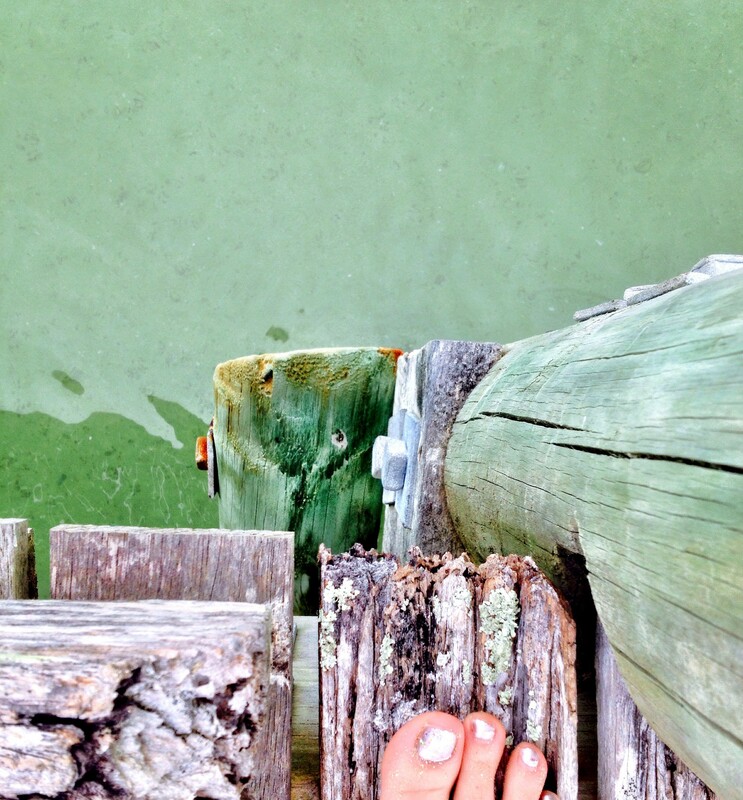 Next morning, after a much-needed lie-in, we were off on a (very bumpy) ferry ride to Urupukapuka Island. We were warned when we arrived on the island and before we left Russell that due to there being no natural predators or pests on the island could we please help keep the island pest-free by checking our bags for rats, mice, stoats and seeds before disembarking along the litchen covered weather worn pontoon to the shore. Using Split as our base camp it was now time to test out the Croatian public transport system, with a self-planned trip out to Trogir (formerly known as Trau, short for Traugurion as it was coined in 3rd BC by early Greek settlers) – one of Croatia’s most famous medieval walled towns, and a UNESCO World Heritage Site to boot. Often when you have family spread across the globe it can be hard (and costly) to get everyone together in one place. With a Kiwi boyfriend who’s parents are in New Zealand and sister and family are in Holland, the logical solution for a summer holiday was Eastern Europe…in our case, Croatia.